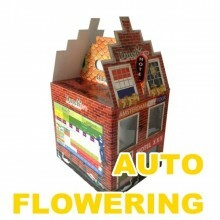 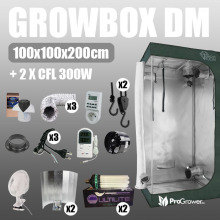 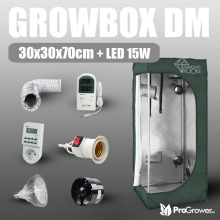 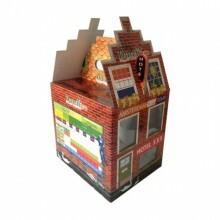 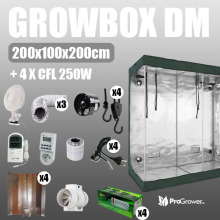 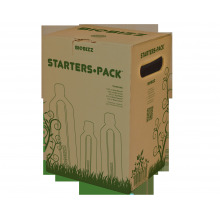 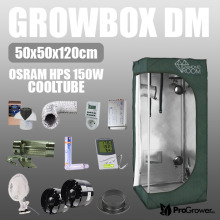 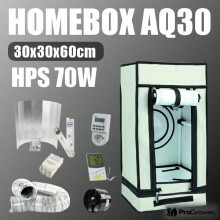 Growboxes are modern solutions, created mainly for the needs of amateur gardening. 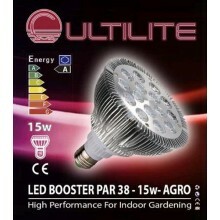 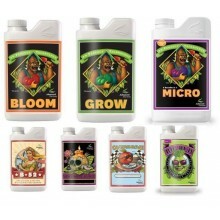 They allow you to grow plants that need conditions that are difficult to achieve in our climate for proper growth. 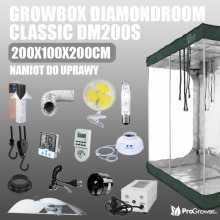 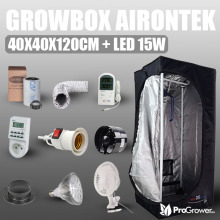 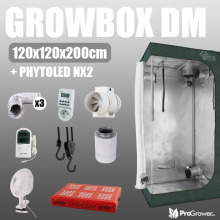 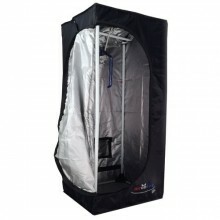 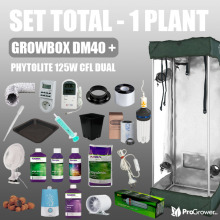 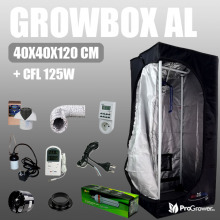 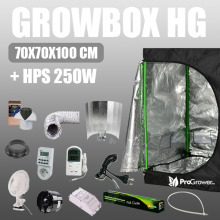 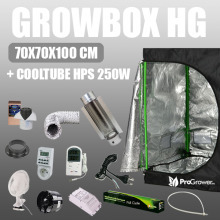 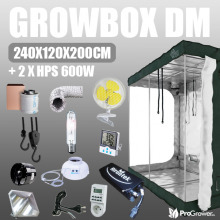 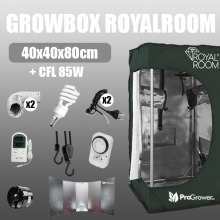 In growboxes you can achieve high humidity, appropriate temperature, precisely selected concentration of carbon dioxide or carefully developed content of nutrients in the substrate. 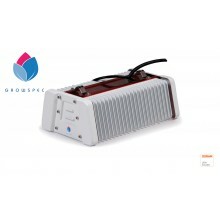 How to properly connect the Growspec Slimspec LED with the power supply? 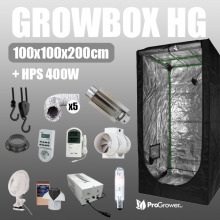 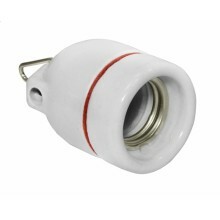 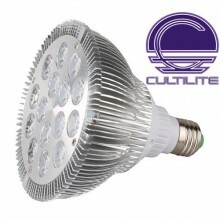 Not every grower fells well in DIY with cables, connectors, plugs so below we present in a few clear pictures how to properly connect Growspec Slim Spec LED with power supply. 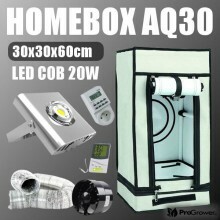 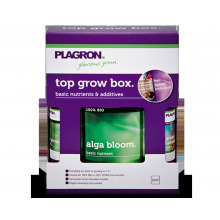 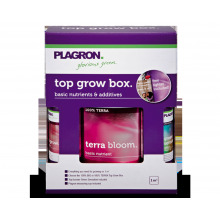 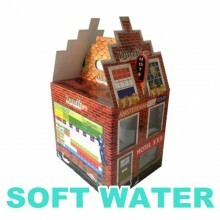 Growboxes are not ordinary gardening articles. 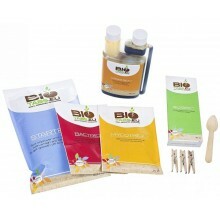 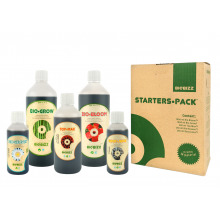 These are top quality home-grown kits. 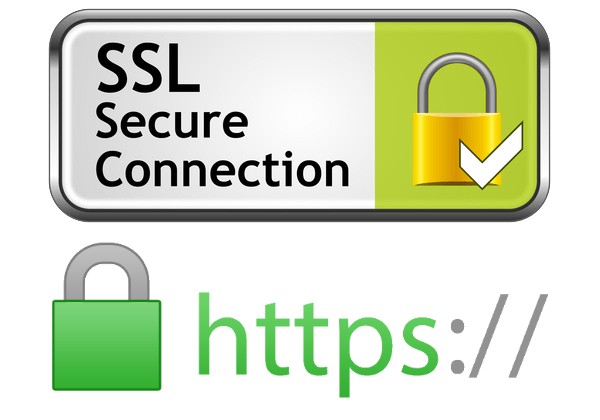 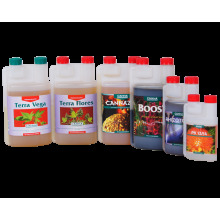 They allow to obtain effects that are difficult or even impossible to obtain in natural conditions, especially outside the vegetative season. 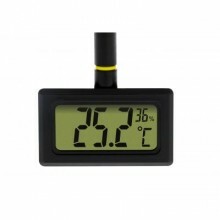 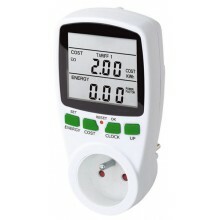 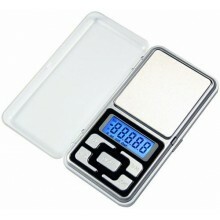 Thanks to specialist instruments, meters, and full automation of production, you can get any climate in them. 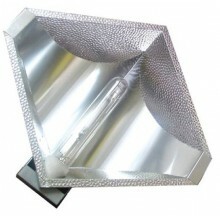 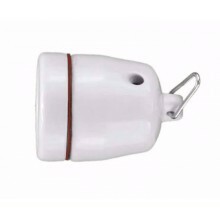 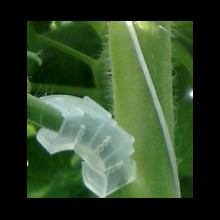 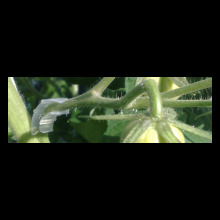 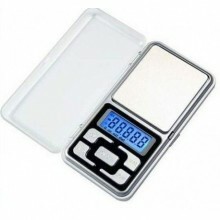 All for full optimization of the environmental conditions, strictly adapted to the intended crops. 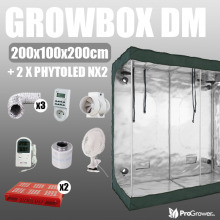 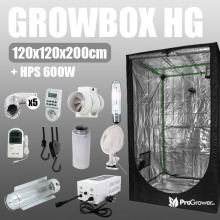 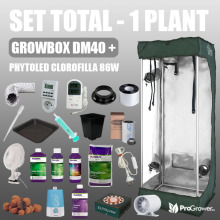 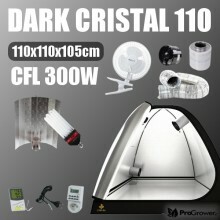 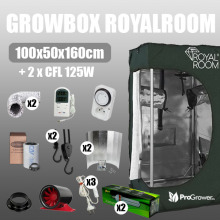 That's why our growshop offers a wide range of grow boxes, cultivation tents and full cultivation kits. 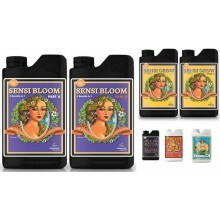 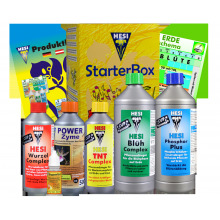 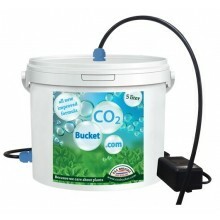 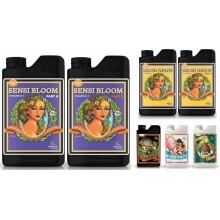 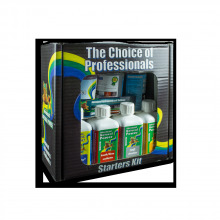 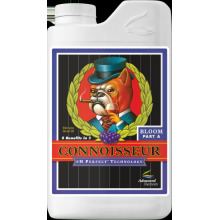 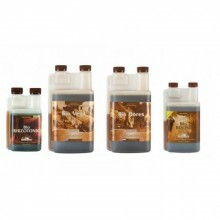 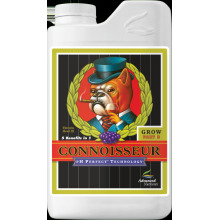 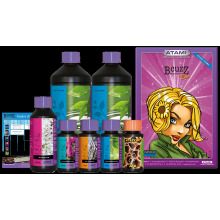 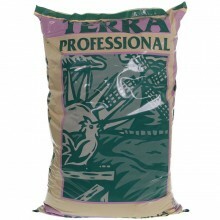 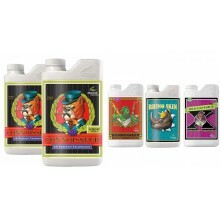 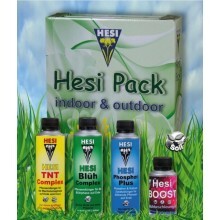 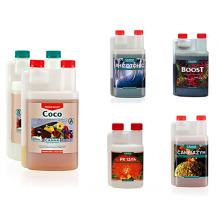 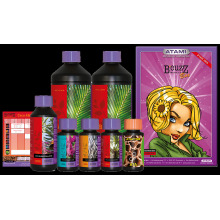 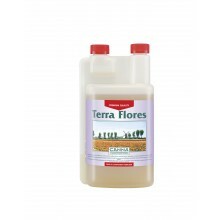 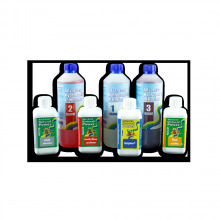 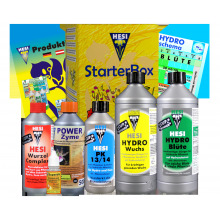 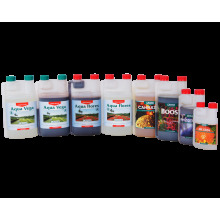 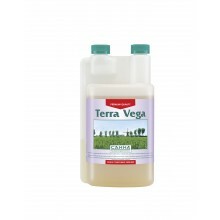 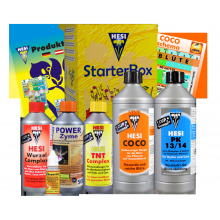 We also sell fertilizers, plant protection products, odor neutralisers and carbon dioxide. 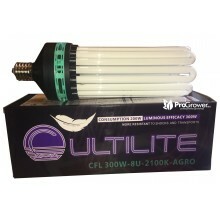 Thanks to a wide range of accessories you will be able to retrofit your output set and expand it to create previously unavailable solutions. 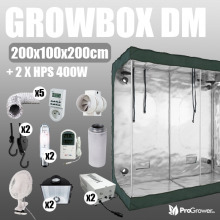 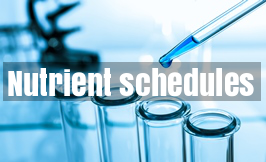 From the first purchase of accessories to specialized growing plants at home, you have access to the laboratory conditions that you could always dream about. 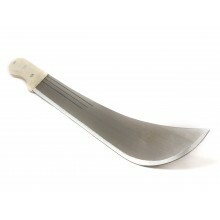 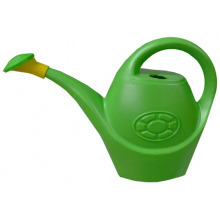 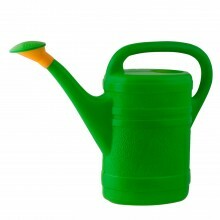 These modern garden products open up access to the world of gardening at the highest level. 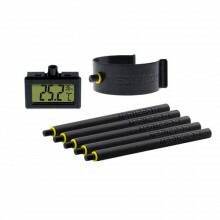 Take advantage of the opportunity and forget about the limitations.